This is Tuscany by Belgravia Decor in their Seriano label. Produced in Bergamo Italy, this is a stunning in-register embossed Italian vinyl wallcovering. 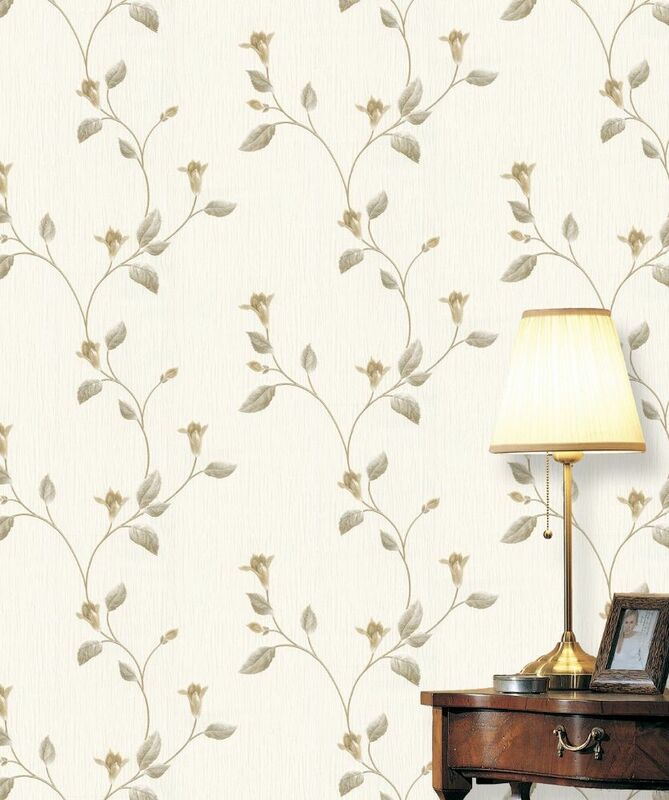 A stunning trail pattern with elements of shine, in neutral colours to suit any room. Matching plain available.